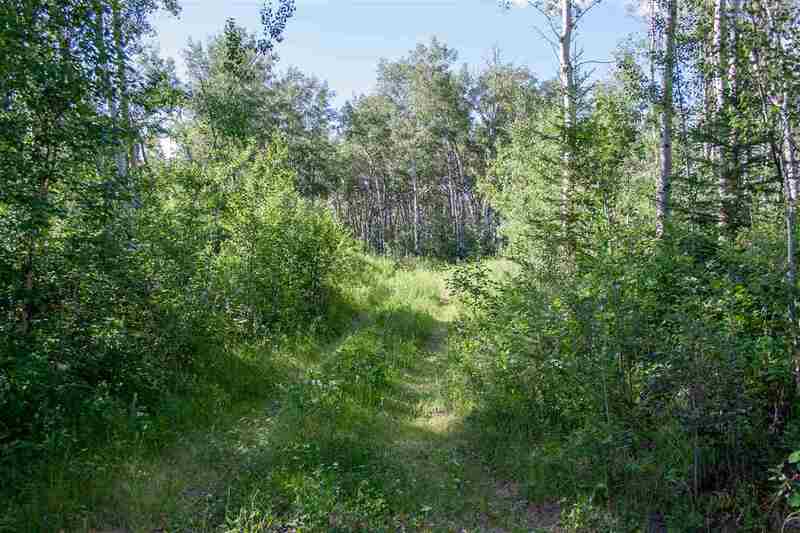 This 3.08 acre property in Chateau Heights is treed and private! 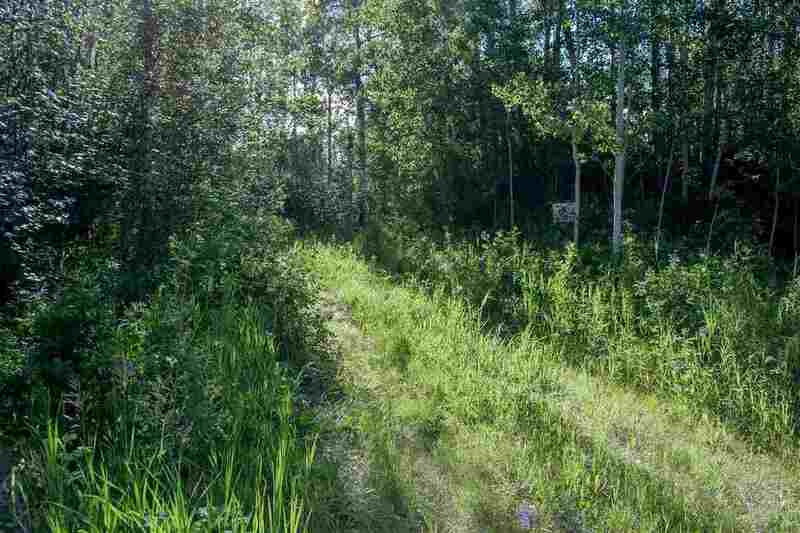 Situated on a corner lot and sloping down to a ravine, nature is the backdrop for your own piece of paradise! 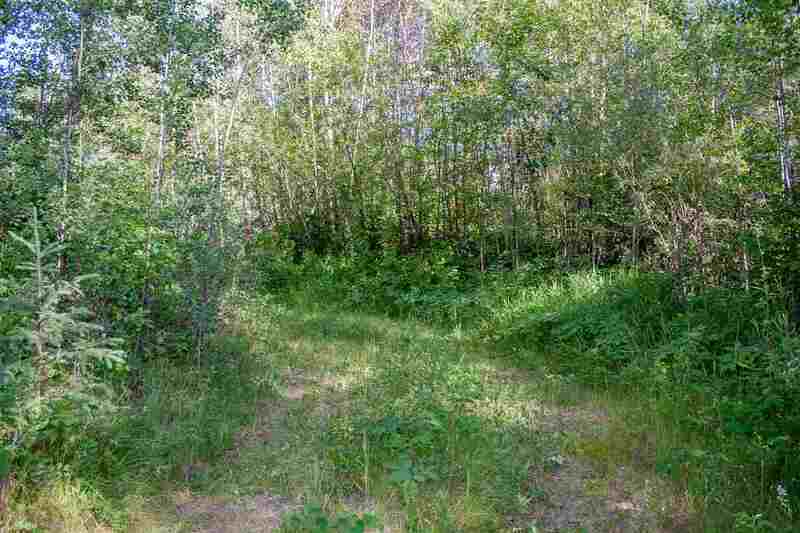 A mix of mature birch and evergreens offers a wonderful haven and refreshing change from city views. 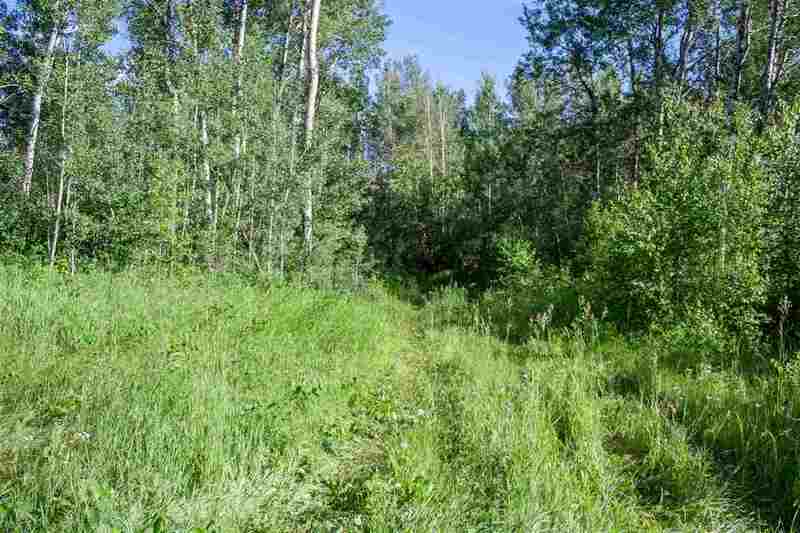 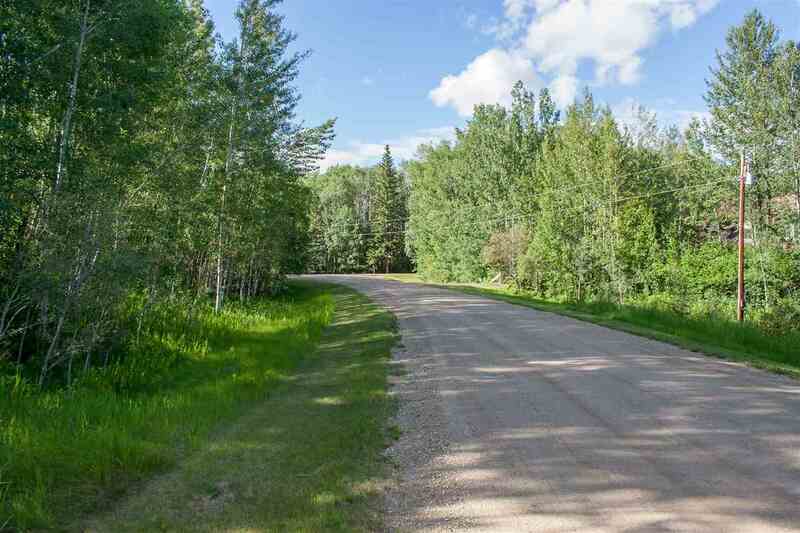 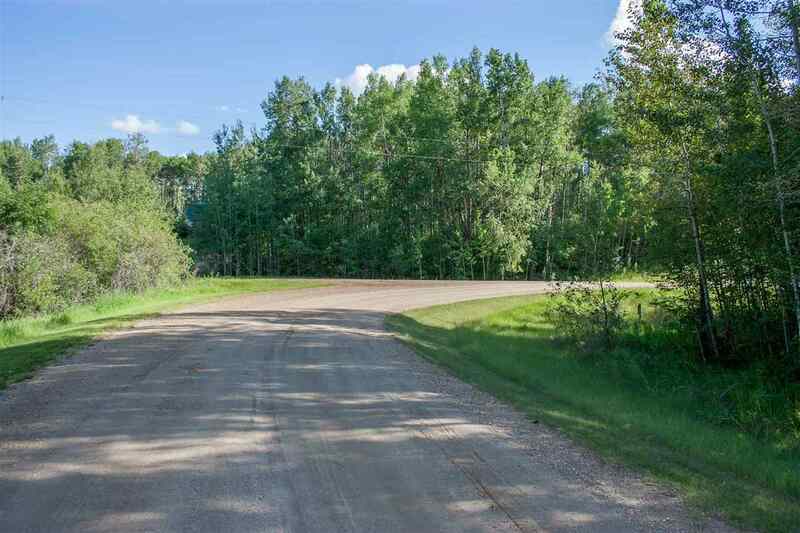 Priced below assessed value, this is a great opportunity to own land in Parkland County with excellent proximity to Hwy 16 and just 15 km NW of Stony Plain!